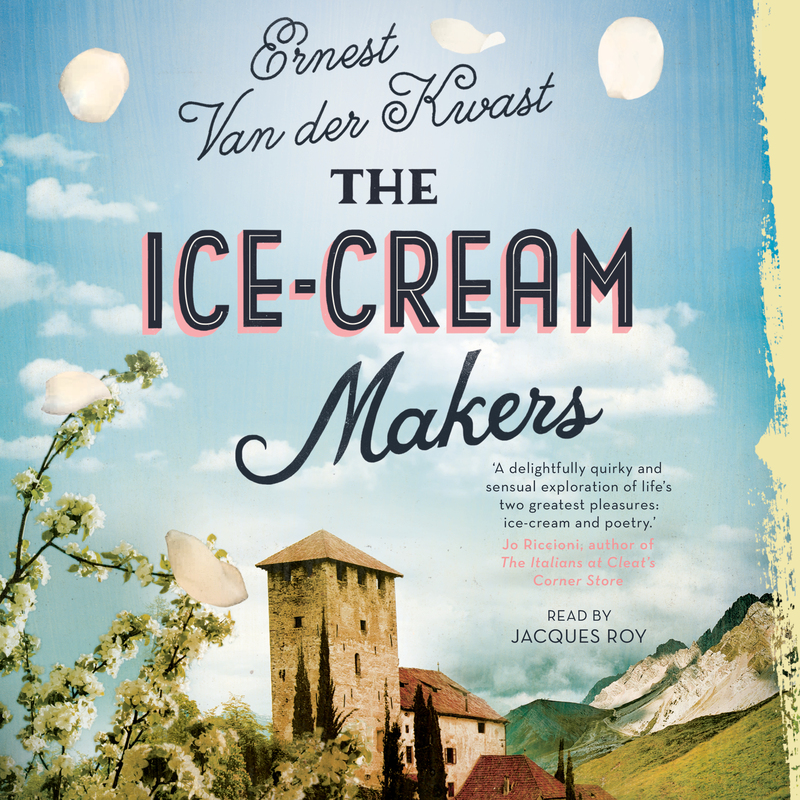 In this international bestseller, a poet struggles to decide if he should put his family’s or his own needs first when he returns to Italy help run the ice cream dynasty he left behind years ago in this charming tale perfect for fans of A Man Called Ove. As the heir to a proud Northern Italian ice-cream dynasty, Giovanni Calamine’s family is none too happy when he decides to break with tradition and travel the world as a notable poet. So when Giovanni receives an unexpected call from his brother, he is faced with a difficult decision: return home to serve in his family’s interests or continue on his own path in life once and for all? In a heartwarming tale that weaves history with lore and poetry with delicious culinary curiosities, The Ice-Cream Makers paints a century-long, multigenerational portrait of a family wrestling with the conflicting pulls of legacy and desire. Ernest van der Kwast is a Dutch author whose novel Mama Tandoori was an international bestseller.